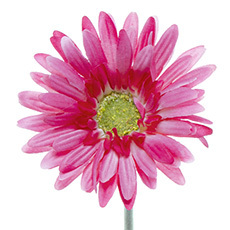 Bring summer into your home all year round with artificial gerberas from Koch & Co. Commonly referred to as daisy flowers, our silk gerberas offer a real touch quality that will surely brighten up any space. Not to mention, they’re super low-maintenance, last a lifetime and are great for everyone! 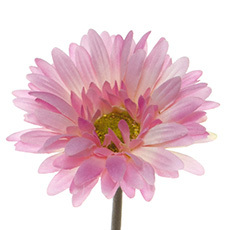 With Koch & Co’s beautiful and vibrant artificial daisies, you can create eye-catching flower arrangements. Choose from an array of colours, including, orange, white, yellow and hot pink. 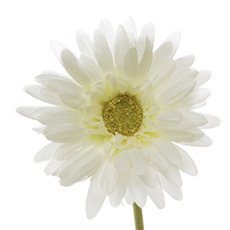 Our selection of daisy artificial flowers are perfect for any summer occasion. From a bright wedding flower bouquet to effortless home decor that will freshen your space on those hot summer days. 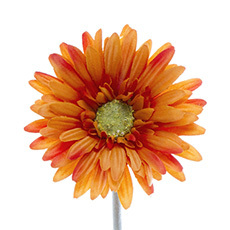 No matter the occasion, artificial gerbera daisies are always an ideal choice for that much needed pop of colour. If you’re planning to do a little DIY for your wedding, look no further than Koch & Co for all of your supplies! Artificial daisies look amazing in bridal bouquets, especially when they’re combined with artificial baby’s breath, artificial greenery and tied together with paper string! 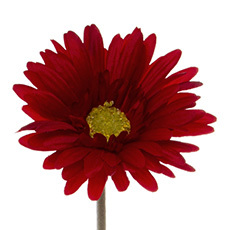 Don’t forget you can also cut the gerbera daisy flower head from the flower stem to suit your needs. 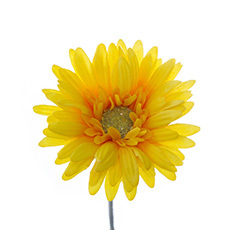 Have an artificial silk gerbera daisy standing alone in a tall bud vase or arrange many together to create a pretty gerbera daisy bouquet in one of our various glass vases. Our artificial daisy flowers also look super cute in a tin watering can - giving you that effortless rustic look. Love having a variety of flowers in your house year round? Our artificial daisies also look beautiful amongst a selection of other artificial silk flowers, such as peonies, roses and hydrangeas. Shop the full collection of silk gerbera daisies from Koch & Co today! We also have a wide range of artificial plants, artificial flower bouquets, artificial native flowers, decorations for a wedding party and so much more available online. Need some inspiration? Check out our Koch Blog for more creative DIY ideas on how to incorporate silk gerbera daisy flowers into your home decor (you might even find some more things to add to your home! ).